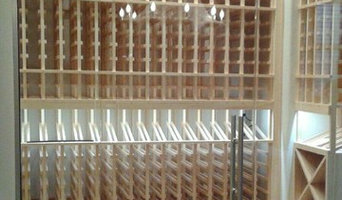 Wine cellar designers specialise in designing, building and maintaining cellars to house your collection of bottles at the proper temperature and in the correct conditions. 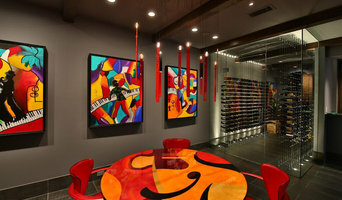 But their skills go well beyond designing and building a wine cellar fit for your dreams. These wine storage experts can also advise you on smaller scale home bar setups, wine racks or wine cabinets to fit your budget and even beer fridges. For trickier installations, they may need to call on other specialty contractors in Dallas. 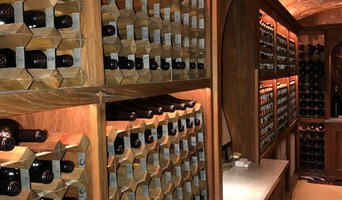 A Texas wine cellar professional can help you determine the best cellar location, size and configuration, based on the number and types of bottles you plan to store and on your home’s layout. In addition to functionality, he or she will ensure that the cellar design and materials complement those used throughout the rest of your house. He or she may work independently or in tandem with a general contractor or remodeler. Here are some related professionals and vendors to complement the work of wine cellars: Design & Construction Firms, Home Builders, Tile, Stone & Benchtops, Blacksmiths and Welders, Specialty Contractors. Your Dallas, TX wine cellar professional also will oversee the preparation of the target space (moisture barriers, ventilation and so forth) as well as the construction process. 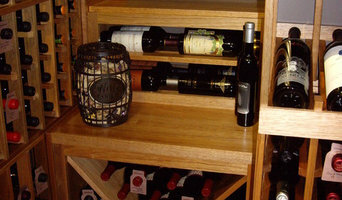 Wine cellar builders select and install the necessary equipment and surfaces, from racks and cabinetry to flooring and lighting, and often handle special security systems to protect a homeowner’s collection.